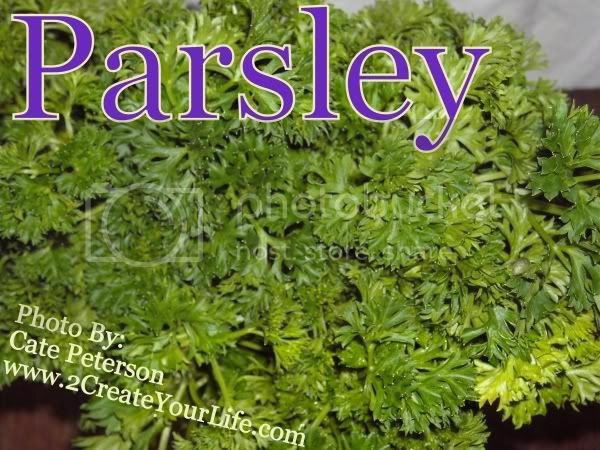 I just updated my Parsley Mango Green Smoothie Recipe lens. It now has a working Amazon module with some kitchen essentials for smoothies. I also reordered a bit... come take part in the fresh vs. frozen debate.... I think you will be able to find it easily now! I also put up one of those really cute kids of mine drinking a green smoothie in the intro... don't be scared off by the expression on his face. And yes, I did get my green smoothie back with all of my fingers intact!